Heading into a Remembrance Day match-up with the Saint Mary’s Huskies, the Cape Breton University Capers’ title defence wasn't going well. 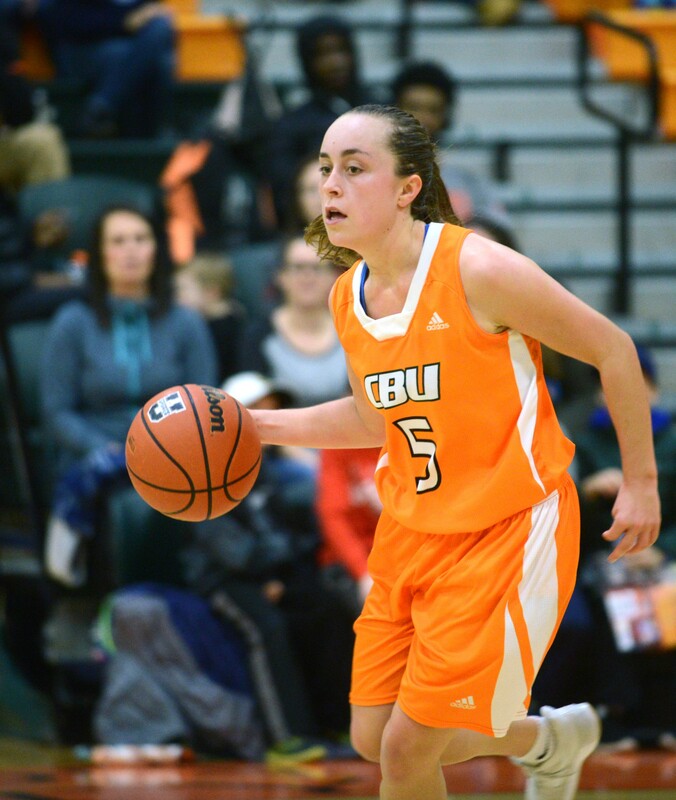 The CBU women’s basketball team started the season with three consecutive losses and were coming off a five-point loss to the Huskies the previous night. But Capers’ head coach Fabian McKenzie decided to go local with his starting lineup. “We didn't even realize it until we huddled,” said second-year guard Toni Bianchini. The starting lineup featured fifth-year Marion Bridge center Alison Keough, fourth-year forward Hannah Brown of North Sydney, second-year guard Toni Bianchini of Groves Point and rookie MacKenzee Ryan of Glace Bay. While the four Cape Bretoners on the roster shared the floor together before that point, the game against Saint Mary’s was the first time they all started the same game. 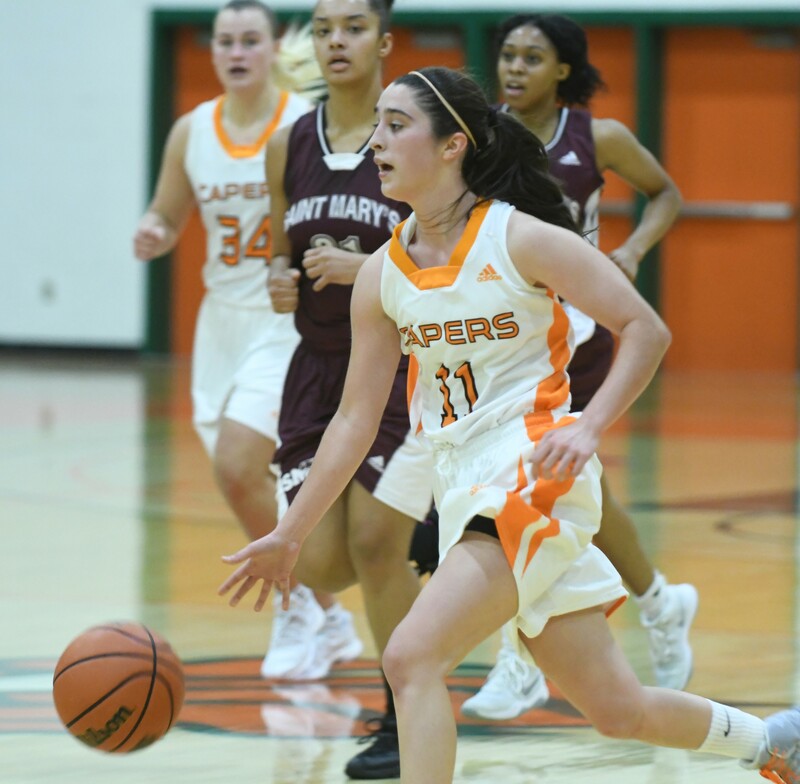 The Capers bounced back and defeated Saint Mary’s 55-48 for their first win of the season and the lineup has proved successful since. In games where all four Cape Bretoners start together, the Capers are 12-1. The four locals lead the Capers in scoring, and the frontcourt pairing of Keough and Brown are in the conference’s top five in both points per game and rebounds per game. Reigning AUS MVP Alison Keough was the first of the Cape Bretoners to join the Capers roster five years ago. She says she didn’t realize the significance of the starting lineup until they played together for a few games. "It's huge to have four local players making an impact in AUS,” Keough said. The Capers’ homegrown success is a result of years of development and savvy recruiting around the island. When Fabian McKenzie first took over the women’s basketball program at Cape Breton University, his optimism was met with skepticism. About a decade later, the Capers were one of the most prestigious programs in the country. McKenzie led CBU to AUS championships in 2004 and 2006, along with three straight championship runs from 2009 to 2011. During that time, Alison Keough and Hannah Brown were paying attention to the Capers’ success and the Capers were paying attention to theirs. Keough and Brown were battling in a highly competitive Cape Breton High School Basketball League. Keough led Riverview High School to impressive provincial finishes during her three years with the team, while Brown did the same for Memorial High School. Throughout their high school careers, McKenzie was sowing the seeds for the Capers’ future success. Keough was a highly-sought-after recruit nationwide and McKenzie didn’t know he could convince her to stay in Cape Breton. Despite her continued success, basketball wasn’t always the intended path for Keough. Keough credits Jeff Lalonde, her high school coach at Riverview, with developing her game as she became a highly-touted recruit. 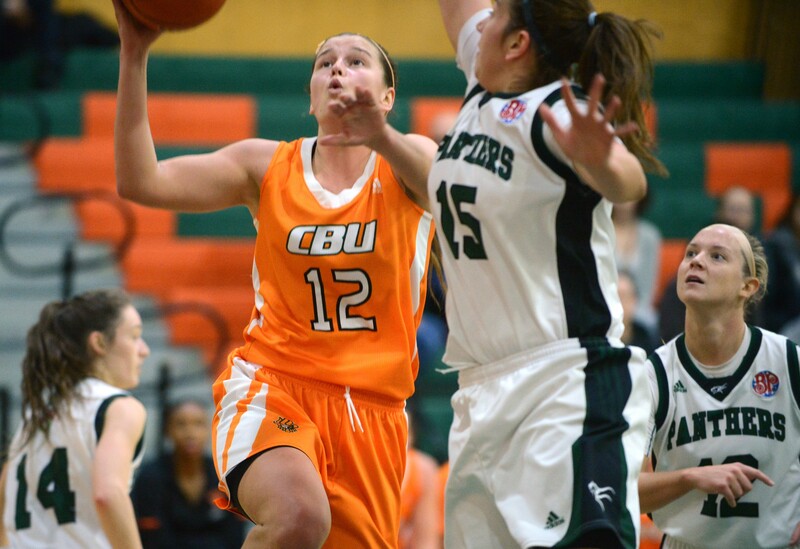 Once she committed to CBU, Keough had an immediate impact in the conference. In the 2013/2014 season, Keough won both the CIS and AUS Rookie of the Year, leading Cape Breton to a third-place finish in the conference after the team missed the playoffs the previous year. The Capers lost in the quarter-final at the AUS Championships in Halifax, but Fabian McKenzie was busy recruiting the next Cape Bretoner to make an impact on the roster. Brown attributes McKenzie with much of her development and giving her the confidence to pursue a higher level of basketball. While Brown was always motivated to push her game forward, she didn’t know it was a realistic possibility until Fabe McKenzie made a joke at a Capers basketball camp. “When I was younger and in basketball camp, Fabe came up to me and said ‘If you keep working, someday I'll have a full scholarship here for you. You keep working,’" Brown said. “From that moment on, I realized if he thinks I can do it, I must be able to." Other schools pursued Brown as well, but her decision to play at CBU wasn’t difficult. When Brown first arrived at CBU, she didn’t have the same immediate impact as Keough. In Brown’s rookie year with the Capers, she averaged just 3 points per game and 2 rebounds per game, serving as a backup to Keough. The Capers finished fifth in the conference before losing to Saint Mary’s by two points in the AUS semi-final. Keough placed in the top five for both scoring and rebounding in the AUS and was named an AUS First Team All-Star for the first time. The following season saw the Capers reach the AUS final, while Keough and Brown continued to improve. But things didn’t fully come together for the Capers until the 2016/2017 season. Keough was named AUS MVP and a 1st Team All-Canadian after averaging 19.3 points per game and 9.9 rebounds per game. While still serving as a backup to Keough and starting just four games, Brown continued to improve her skills. “To Hannah’s credit she's worked incredibly hard on her physical side of things, she's worked incredibly hard on the basketball side of things and she's worked really hard to be better from a mental perspective too,” McKenzie said. The Capers finished the regular season third in the conference and defeated Acadia 79-61 to win the program’s sixth AUS championship. Brown scored 15 points off the bench in the championship game to help lead the Capers to victory. While Keough and Brown were navigating the Capers to an AUS Championship over three years together, another pair of Cape Bretoners established a friendly rivalry in the high school league. MacKenzee Ryan and Toni Bianchini formed a formidable duo when they shared the court with Basketball Cape Breton, but featured in a fierce match-up when Glace Bay High and Memorial would go head-to-head. Ryan and Bianchini both led their high school teams to successful finishes in NSSAF provincials before their Grade 12 seasons were cut short due to the Nova Scotia Teachers Union labour dispute. Bianchini began playing basketball in Grade 4 but didn’t realize she could take it to the next level until high school. Fabian McKenzie saw her play in provincials and was impressed with her performance. Bianchini joined Keough and Brown for the AUS Championship run in 2016/17, averaging 11 minutes per game in 18 games played over the season. The recruiting process for MacKenzee Ryan was a bit different. The daughter of Capers’ athletic director and former player John Ryan, MacKenzee was around the program from a very young age. Ryan was able to pick up a basketball for the first time when she was two years old and worked hard to improve since then. For Ryan, being around the program from a young age complicated the decision to play at CBU. In her first season with the Capers, Ryan didn’t envision playing a major role. After the slow start to the current season, the Cape Bretoners on the team have been clicking. Keough became the all-time leading scorer for the Capers and pulled in more career rebounds than anyone else in AUS history. Bianchini and Ryan have provided much-needed playmaking and shooting in larger roles, finishing in the conference’s Top 15 in 3-point percentage. Meanwhile, Hannah Brown went from backing up Alison Keough for three seasons to forging the scariest frontcourt duo in the league. Alison Keough says partnering with Brown in the post has been a great option for the team this season. Meanwhile, Bianchini and Ryan are enjoying the chance to play with each other again after so much success teaming up with Basketball Cape Breton. Despite the success the locals have found this season, Fabian McKenzie isn't sentimental about his starting lineups. He says the Cape Breton lineup wouldn’t be a possibility unless it worked well for the team. “I think [the lineup works well] because they're all talented no matter where they're from. They share the ball, they’re unselfish, and they work hard at the game but there’s also some familiarity there,” McKenzie said. 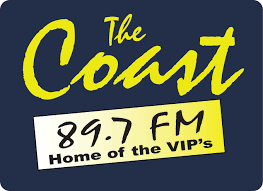 The locals on the Capers roster say their current success is an important statement for basketball on the island. Keough said it would be special to win an AUS championship in her final season with such a homegrown team. She says the success of the Cape Bretoners is important for girls who play in the community. But Hannah Brown says the importance of the team extends beyond the local starting lineup. 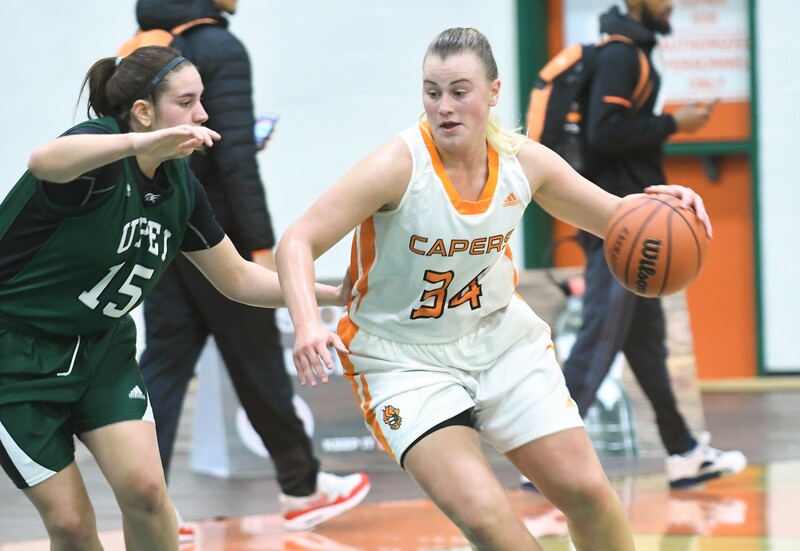 The success of women’s basketball in Cape Breton can be attributed to the emergence of Basketball Cape Breton and also the success of the Capers program over the years, McKenzie says. For Hannah Brown and Alison Keough, there was no better place to develop as basketball players. This past weekend, the Capers clinched second place in the conference and a first-round bye for the upcoming AUS Championship in Halifax. The team can expect one more season from Hannah Brown and several more for Ryan and Bianchini but Alison Keough will play her final game as a Caper in March. In addition to his role with the Capers, McKenzie also serves as head coach for Canada’s Development Women’s National Team. He says the foundation is in place for developing women’s basketball in Cape Breton going forward. “We have to get young ladies interested and excited to play basketball,” McKenzie said. “If you don't have athletes playing you're not going to have Cape Breton athletes." He says that developing good coaches in the area is just as important as developing players. While McKenzie will be losing Keough and Brown over the next two years, he hopes to continue to find homegrown talent for the roster. 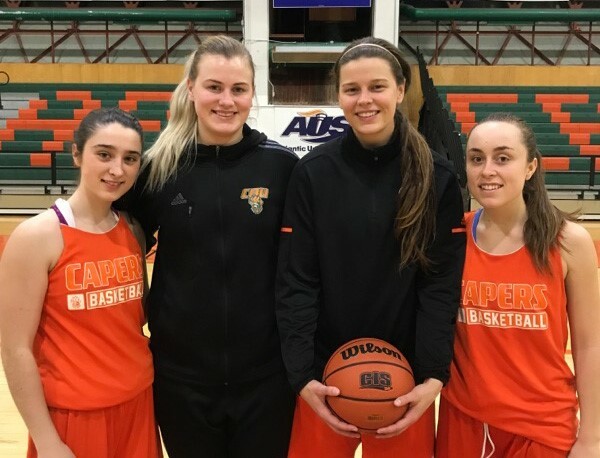 Cape Breton natives Alison Keough, Hannah Brown, MacKenzee Ryan and Toni Bianchini are leading the Capers to another strong season.